Browsing the web for an up and coming star can be frustrating when your computer speakers aren't loud enough. 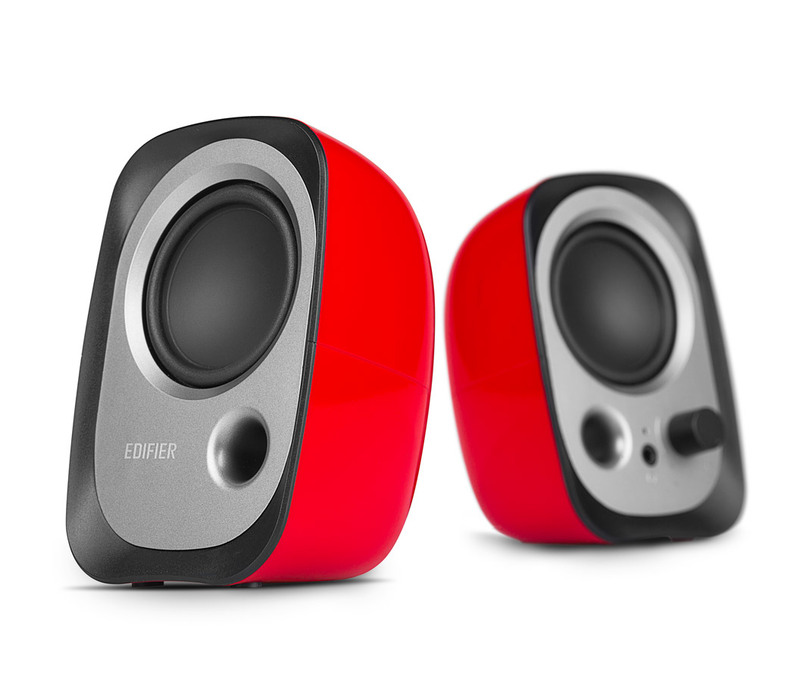 Edifier's R12U is here to make your browsing more enjoyable. 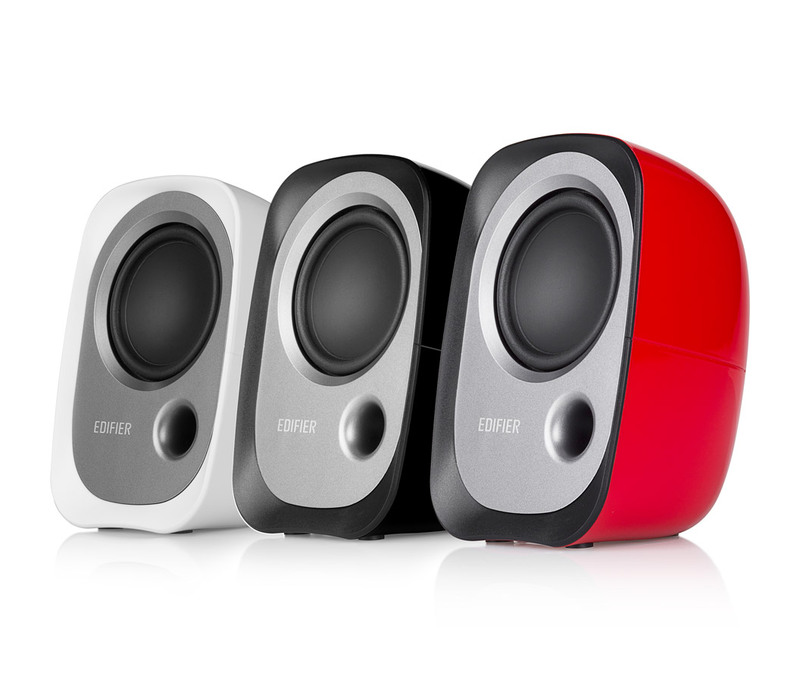 The USB powered speaker is small enough to travel with you and boisterous enough to hear your videos louder and clearer. 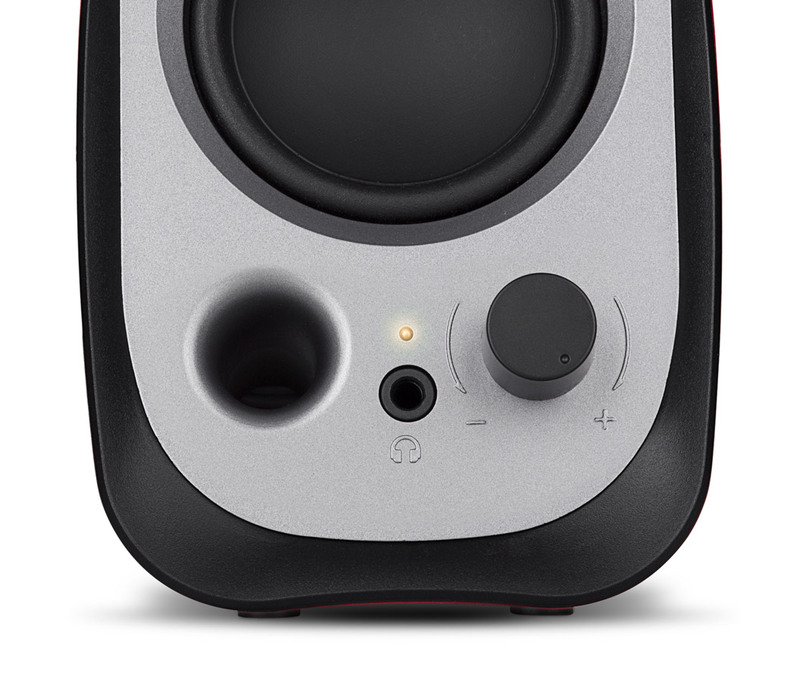 With a simple knob, turn your speaker on or off and adjust the volume. All the adjustment you need in a single dial. With the 3.5 mm auxiliary input you can plug in your iPod, tablet, laptop or phone directly to the speaker to play your favourite music. 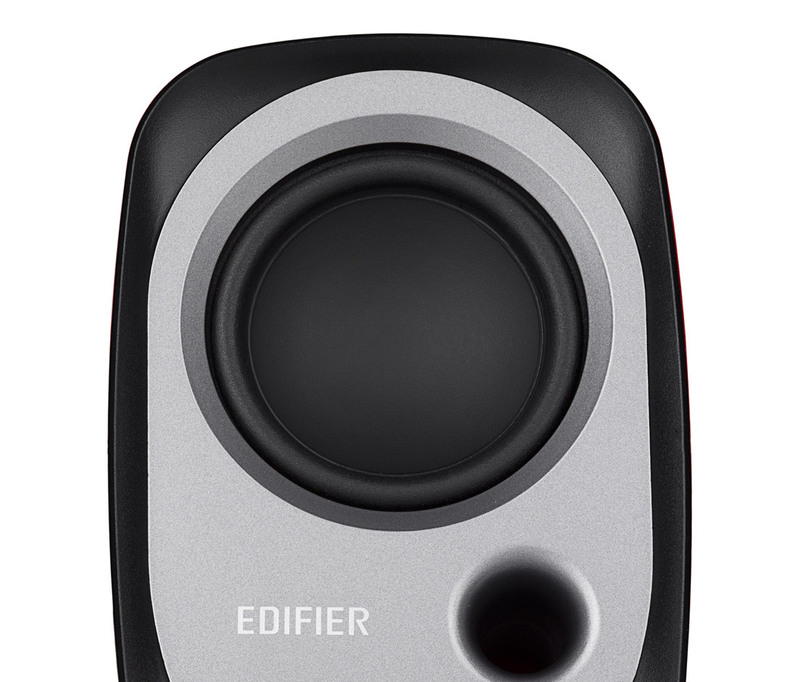 You can even plug in your headphone to Edifier's R12U for privacy. Edifier's R12U's unique angle feature drives the sound directly to you, for a better listening experience. Make the USB powered speaker your perfect computer companion. Choose from black, white or red to match your desk décor.